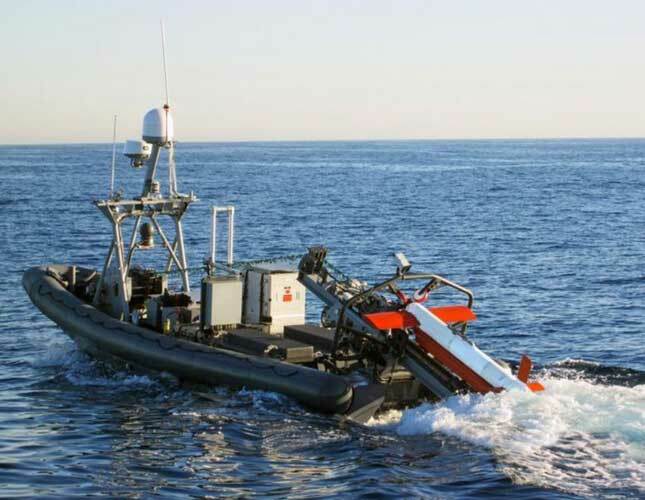 Northrop Grumman Corporation (NGC) has delivered the first of three lots of mine hunting sonar upgrade kits to the U.S. Navy’s Naval Surface Warfare Center, Panama City Division. The ultimate end users will be the HM-12, -14 and -15 Mine Countermeasures Squadrons. “The successful delivery of the initial eight production AQS-24B kits allows for the first operational employment of High Speed Synthetic Aperture Sonar technology by the U.S. Navy,” said Alan Lytle, Vice President, Undersea Systems, Northrop Grumman Mission Systems.